Andrew competed his education at Saginaw Valley State University with a degree in Exercise Science. 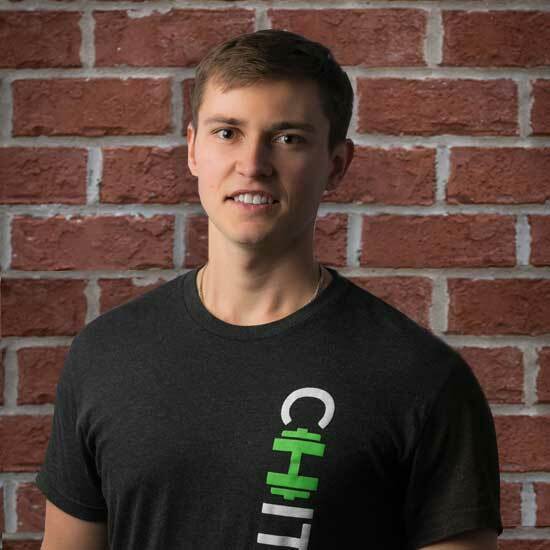 His real passion for fitness began when he started competing at a professional level on the racquetball circuits. He enjoyed training for tournaments so much he decided to make a career out of fitness. He is a firm believer that exercise is medicine. His specialties include weight training, circuit training, weight loss, and lifestyle coaching. World Outdoor Racquetball - Professional Player. I love anything outdoors; kayaking, camping, and fishing. I enjoy playing sports much more than watching them.